What are the specifications of the fastest memory storage in the world released by the Japanese Company Sony in 2017? The SD Card is considered the most used storage device in portable devices. It was first created during 2000 by the American Company SanDisk and the Japanese Companies Panasonic and Toshiba. We have grown more dependent on the memory card in portable devices with the increase in data and files during the second decade and starting with the third. And with the technological revolution and the smartphone industry, storing information and data become more important. Not only to store information, but to speed up the device’s performance as well. 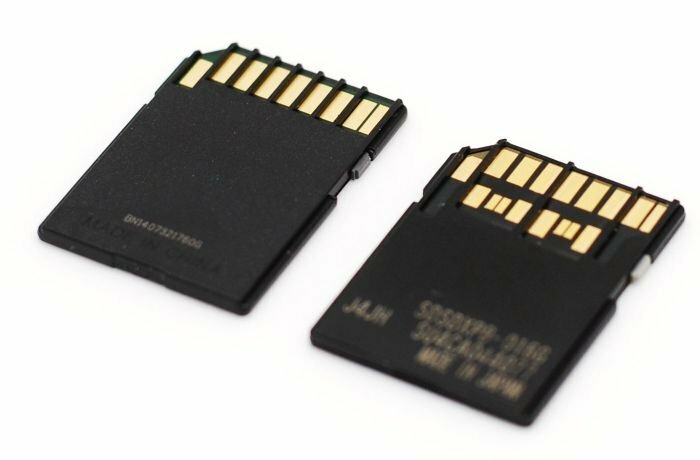 A memory card or an SD Card is used in different industries and sectors, especially in smartphones and cameras. You can also use it in other technological devices as well. In any way, the product that Labeb wants to introduce today is an SD Card manufactured by the Japanese Company Sony at the beginning of the second quarter of 2017 (between April and June 2017). Many companies are waiting for this device as it will cause a huge leap especially between professional photographers. It is expected that the Japanese company Sony will release their new SD card after a short period. Many people in the interested sectors are impatiently waiting for this release. This is because the SD card that will be released during the second quarter of 2017 will be the fastest in history. It will have a high performance when it comes to storing and processing data and files. It is also expected that these the SD card will form a huge leap in the technological industry with its main customers being professional photographers, especially those who record high quality videos. That is because they need to transform the recorded material to computers for further processing. Hence, they need fast speed when it comes to copying information. 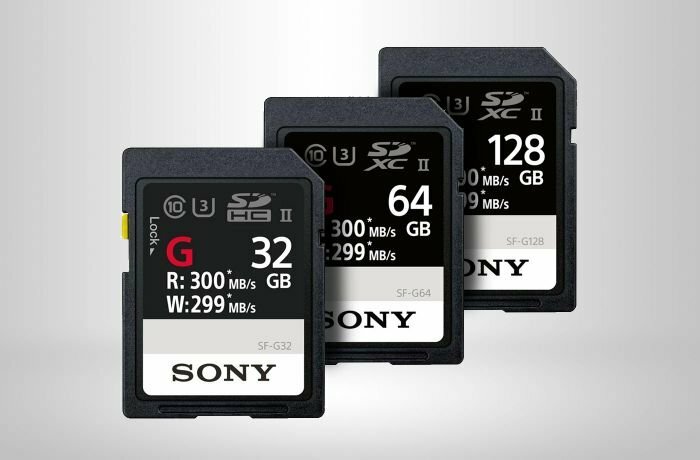 The new SD Cards, manufactured by Sony, will be available in three options when it comes to capacity: 32, 64, and 128 gigabytes. The maximum speed for writing information will be 299 megabytes per second, and a speed of 300 megabytes for reading it. The card will be known as SF-G, and it is resistant to rust, water, heat, and X-rays. It supports UHS-II technology which allows its fast speed. SF-G card can be used with devices that do not support UHS-II as well, but it will not give its full performance (299 and 300 megabyte per second). As we mentioned before, this card is suitable for professional photographers as it is supported by professional digital cameras and can store recorded 4K videos. According to the reports stated by Sony, SF-G card has high technicalities ensuring the user or photographer that they will not experience slow speed or low performance even during the recording. It also has other features like media backup and recovery. As mentioned above, the maximum speed for writing information is 260 megabytes per second, and 300 megabytes per second for reading information. Other speeds it might have – according to experts and analysts – will be close to these numbers. Sony will also release a new SD Card reader that will be compatible with SF-G. This will allow the user to get the highest speed when transferring files between the card and computer. 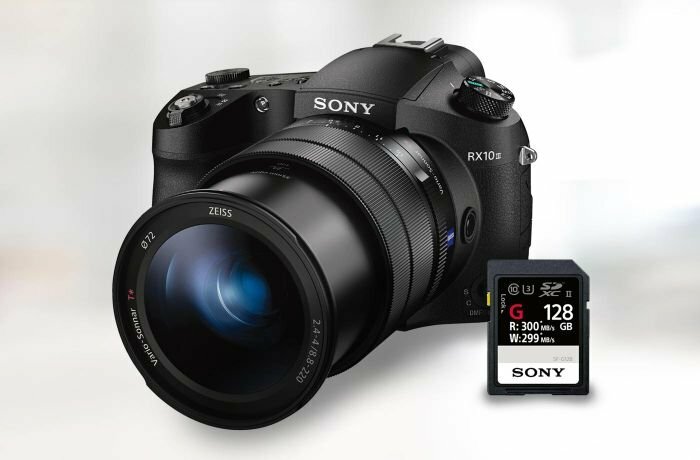 It is expected that Sony will release SF-G to the markets during the second quarter of 2017 with a price ranging around 100 USDs for the 32 gigabytes, and the other two will have a more expensive price. You can find digital cameras and professional cameras on labeb.com by simply using the search box above or through visiting the cameras section in the options above. Finally, we like to remind you to stay connected with labeb.com for all the new information in technology and electronics. Find you electronic devices and appliances, mobiles and tablets, and computers and network on Labeb.com.